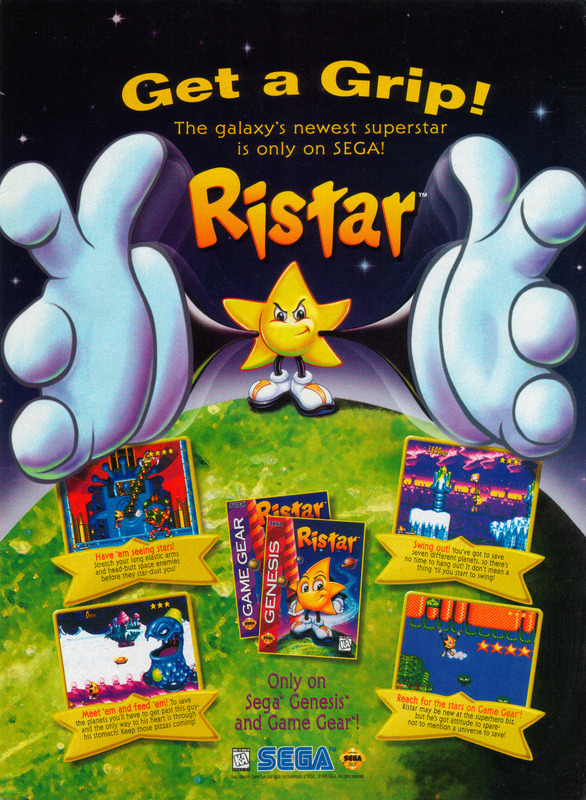 Ristar is a Sonic Team developed platformer that came along in the twilight years of the Mega Drive. 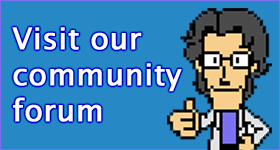 It was positioned to be a successor to Sonic the Hedgehog, but never quite caught on. It’s interesting to note that in the original Japanese release, Ristar had two expressions – a happy one for regular level play, and a serious face for boss encounters. In order to appeal to the North American audience, Sega made the boss fight face the standard one for the Western release.